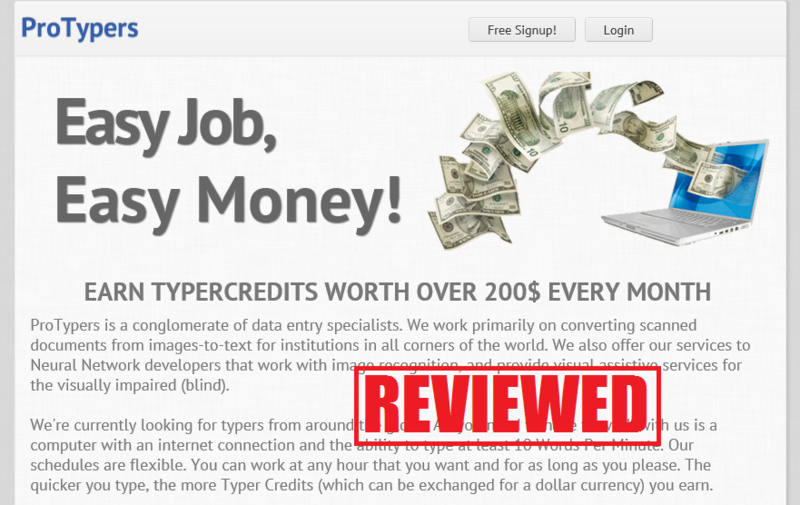 Category Archives for "Data Entry Jobs"
ProTypers Review: Is this Data Entry Job Worth It? What is the 2Captcha? 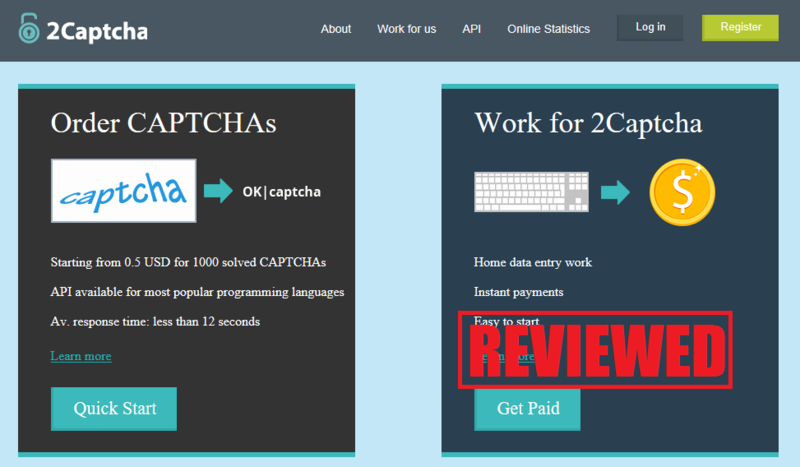 Is Solving Captchas Worth It? 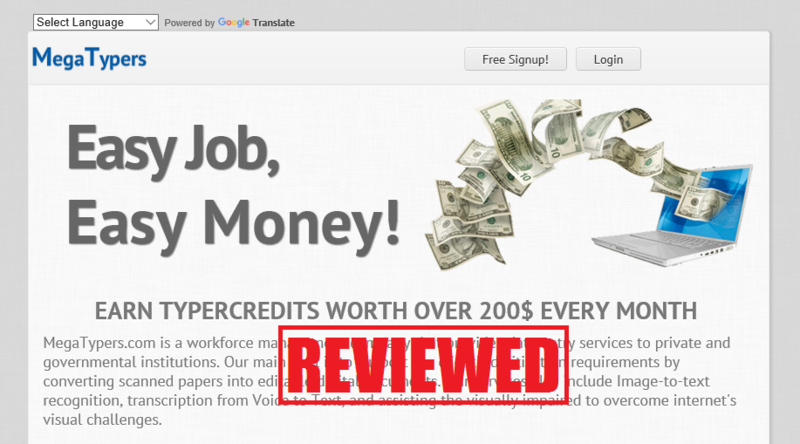 Smart Crowd Review: Is It a Work From Home Scam? What is the Smart Crowd? 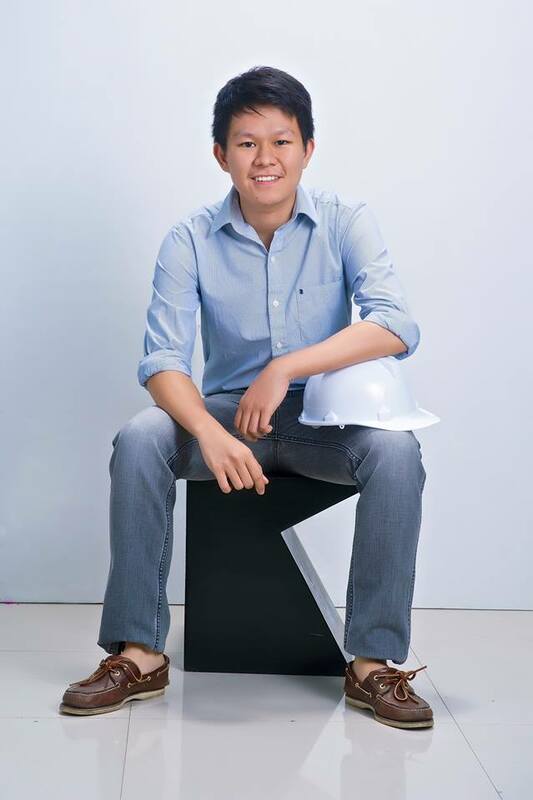 Do you want to know if it is a worth it data entry job? Are you curious if it is legit or just a scam to watch out for? 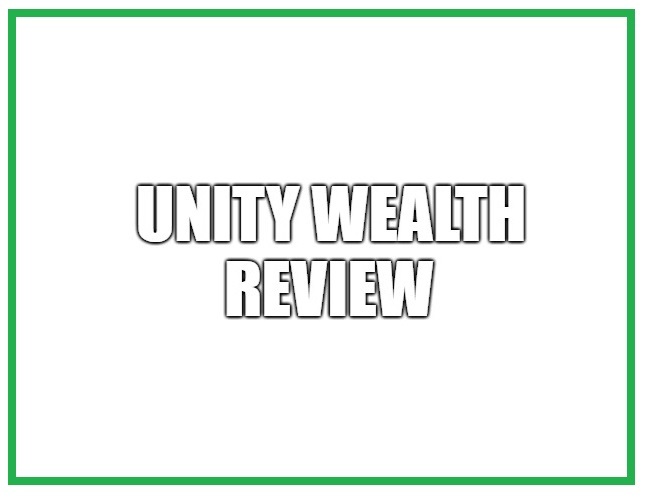 Well, here is my in depth Smart Crowd review and I hope that this can help you learn more information about this program. What is the MegaTypers? Can You Really Earn $200 Every Month? How To Activate Your Account in Plan Pro Matrix? How to Be Successful in the Data Entry Job of Plan Pro Matrix?